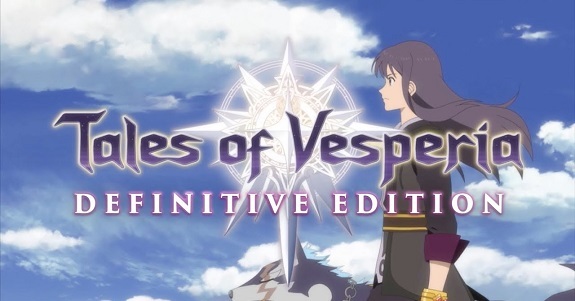 Today’s Daily Briefs: latest set of pictures for Tales of Vesperia: Definitive Edition, Peach Ball Senran Kagura now available for pre-purchase on the Nintendo eShop in Japan, trailer for Kunio-kun: The World Classics Collection, latest episode of Nintendo Minute (BlizzCon), latest set of DLC for WorldNeverland – Elnea Kingdom, latest trailer for Death Mark, and latest video for Pikachin-Kit Game de Pirameki Dai Sakusen!! 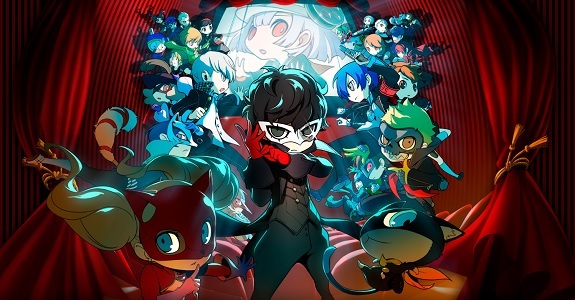 Today’s Daily Briefs: latest character trailers for Persona Q2: New Cinema Labyrinth, THE Nameko Puzzle ~Nameko dai Hanshoku~ announced for the Nintendo Switch, more pictures for Dragon Quest Builders 2 and Lapis x Labyrinth, trailer and pictures for Wizard’s Symphony, more pictures for Peach Ball Senran Kagura and the extra courses for Senran Kagura Reflexions, launch trailer for Sports Party, more pictures for Gesshizu Gajigaji Namaka wo Sodateyou, footage for Pikachin-Kit Game de Pirameki Dai Sakusen!, more videos for Warriors Orochi 4, pictures of the next set of DLC for Dragon Ball Xenoverse 2, and latest trailers for Death Mark and Pro Yakyuu Famista Evolution! 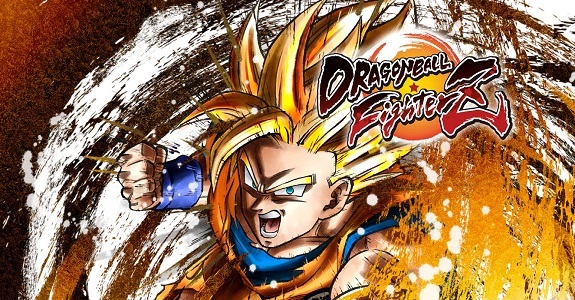 Today’s Daily Briefs: over 3.5 million units shipped worldwide for Dragon Ball FighterZ, Opus Collection announced for Japan, launch trailer for Gal Metal, and latest videos for Death Mark and Yomawari: The Long Night Collection! Today’s Daily Briefs (Round 2): latest character trailer for Persona Q2: New Cinema Labyrinth, latest trailer for Death Mark, latest video clips for My Hero One’s Justice and RemiLore: Lost Girl in the Lands of Lore, latest video for Just Dance 2019, Wizard’s Symphony delayed to February in Japan, trailer for the retail release of Deemo, latest video message for Valkyria Chronicles 4, commercial for the latest model of the Eleven Band toy for Inazuma Eleven Ares, and livestream recording for Street Fighter 30th Anniversary Collection International! Today’s Daily Briefs: release date and trailer for Victor Vran: Overkill Edition, Dies irae ~Amantes amentes~ announced for the Nintendo Switch, Aksys Games bringing two games to the Nintendo Switch, and preview for the next episode of the Layton Mystery Agency ~Katrielle’s Mystery Files~ anime series! Today’s Daily Briefs: release date and trailer for the Nintendo Switch version of Shiin, two new playable characters for My Hero Academia: One’s Justice, trailer for the Costume Pack DLC for Shantae: Half-Genie Hero, two new games from D3 Publisher (at retail, too), and latest TV Commercial for Layton’s Mystery Journey: Katrielle and the Millionaires’ Conspiracy! 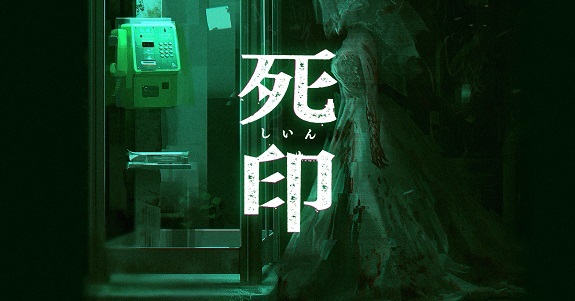 If you’re a fan of horror adventure games, then you should definitely keep an eye out on Shiin, releasing on Nintendo Switch this Spring in Japan!